Christians, our neighbors, our city, our nation, and our world. have taught and shared with us to teach and share with others. good example for them to follow. with salt and sediment, it is incapable of supporting life. human spirit and find inspiration to make our own lives better. other human beings more fully realize their potential. they need but may not be able to afford or know how to get. has coarsened and become less civil over the past few years. taking turns speaking and listening. working through churches, schools, libraries, museums. anybody who has a need that we can fill. talents, we can give our concern and our prayers. for the experience. And we will too. 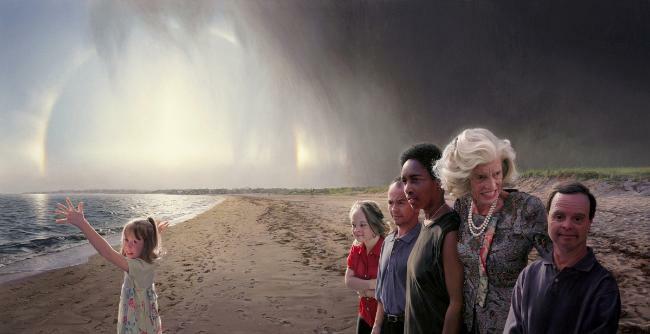 Painting of Eunice Kennedy Shriver with Special Olympians from the Smithsonian. 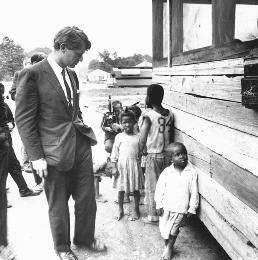 in poverty on the Mississippi Delta.